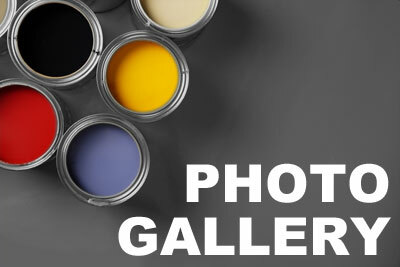 From corporate offices and retail establishments to storage facilities, manufacturing plants and food processing facilities, Kimmich's Painting has the expertise in a broad range of areas to provide a finished environment that is functional, attractive and meets all industry codes and guidelines. Give your building an attractive, professional appearance that inspires confidence and reinforces your brand, with our quality exterior painting services. We can also provide interior painting for offices, hallways, storage areas, boiler rooms, maintenance bays or even the manufacturing floor. 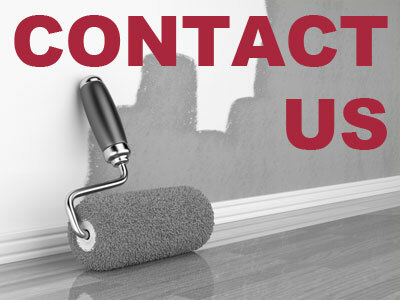 Our professional painters offer many years of experience for perfect results inside and out. Whether you'd like to add an attractive border to your reception area, present a uniform look throughout offices or service areas or need to add impact resistant wall coverings to protect against damage, Kimmich's Painting has the experience to complete the job perfectly. Our paper hangers and installation staff have an average of 20 years of experience for guaranteed results. Add decorative flair to offices, waiting areas, conference rooms and more with professional faux finishes by Kimmich's Painting. Our professional painters are experienced in a full range of faux finishing techniques to add depth, texture and interest to any setting. We can apply coatings specific to industrial and manufacturing environments including protective primers, corrosion resistant finishes, epoxies, vinyls, urethanes and much more. Ask about specialty coatings for your industry application! 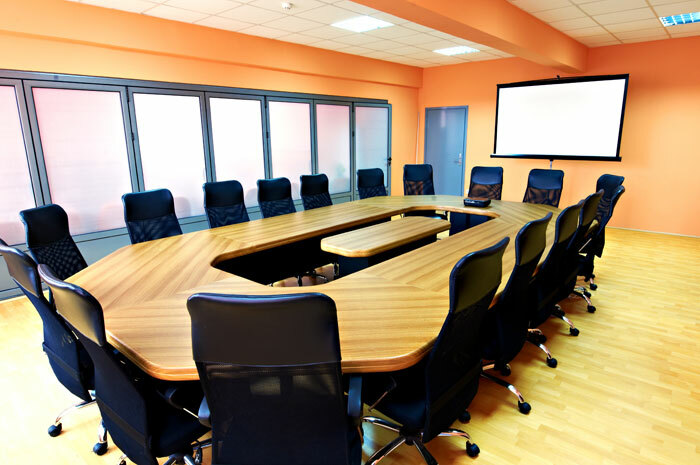 Gain acoustical control of conference rooms or large spaces without sacrificing aesthetic appeal. 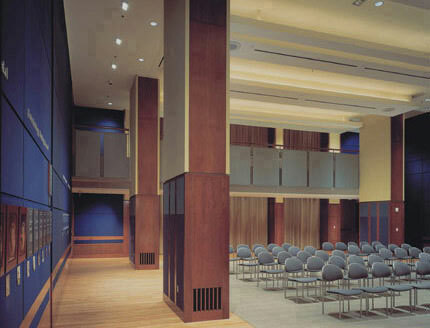 Kimmich's Painting is an authorized dealer and installer for patented Snap Tex acoustical panels, the choice for superior acoustic performance. Learn More >>> Electro Static Painting Create a uniform look for office furniture, lockers, shelving and much more with our electro static painting service that gives old metal surfaces new life without overspray! 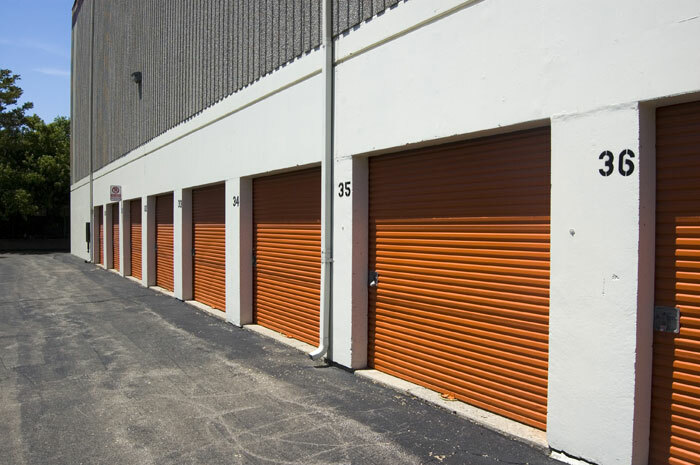 Learn More >>> Contact Kimmich's Painting today to get a FREE estimate for your next commercial or industrial project and see the results for yourself!